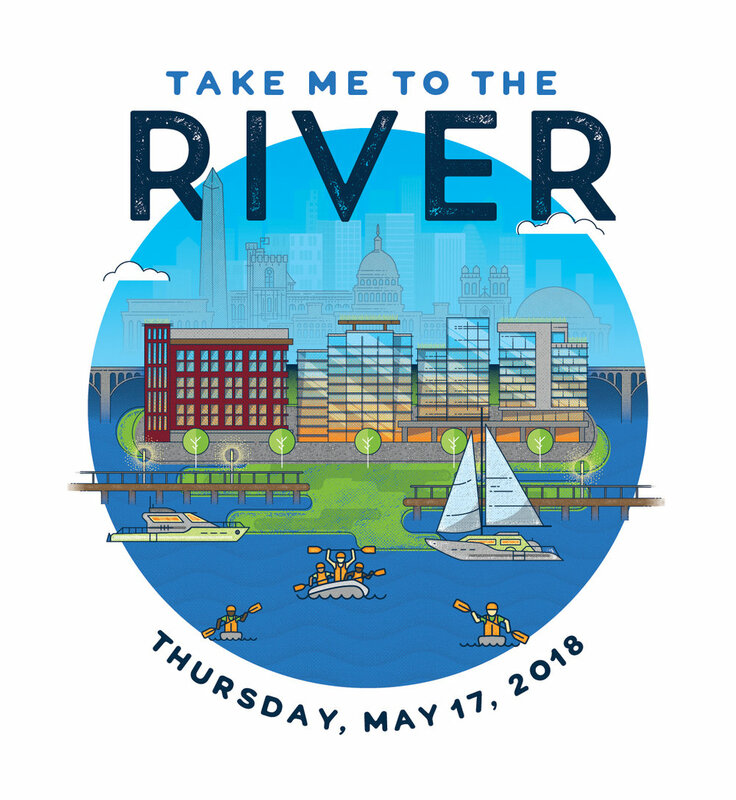 You’re invited to Potomac Conservancy’s annual Take Me To The River Celebration & Benefit on May 17. Join Team Potomac for a unique, first look at DC’s newest waterfront, the District Wharf! This will be the first public event hosted at the Capital Yacht Club. You won't want to miss it! Enjoy delicious food and drink and relish the company of friends, colleagues, and partners in the fight for a clean and healthy Potomac River!